Gas Racing is the industry leader in turbocharged, EFI street and race performance engines. For more than 20 years, the Gas Racing name has been synonymous with fast and reliable engine building and tuning services, and the achievements of our customers and our own cars speak volumes of the quality and consistency we build into every vehicle we create. Our state-of-the-art workshop facility combined with our team of dedicated, professional technicians make Gas Racing a one-stop-shop for high performance engine and vehicle development that you can count on no matter the application. 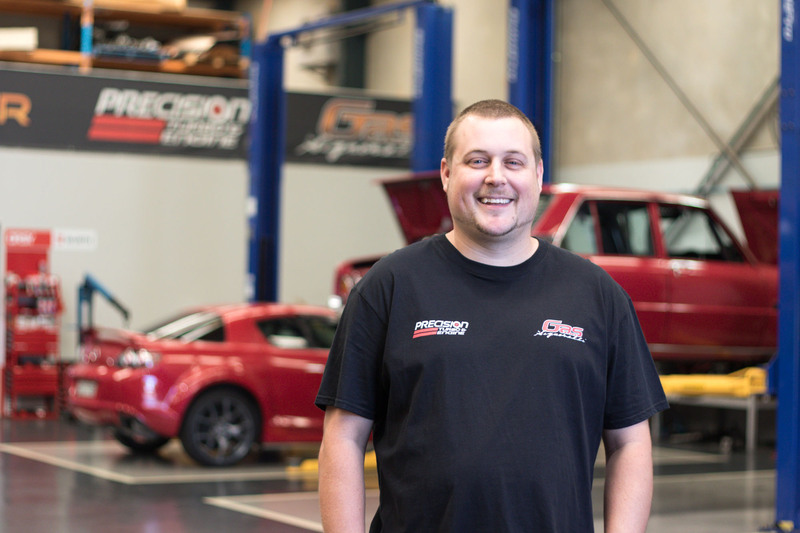 Our expertise in EFI performance dyno tuning and our exclusive use of high quality components in our engine builds gives us the confidence to offer guaranteed horsepower packages for a huge range of engine types. With decades of experience building and tuning four-cylinder, six-cylinder and V8 combinations, Gas Racing have what it takes to make your car fast, reliably, while offering excellent value for money. Whether you’re chasing a mild power-up for your street car, engine management for your performance project or a start-to-finish build of your dream race car, Gas Racing has the know-how, experience and world record-breaking runs on the board to do the job right the first time. 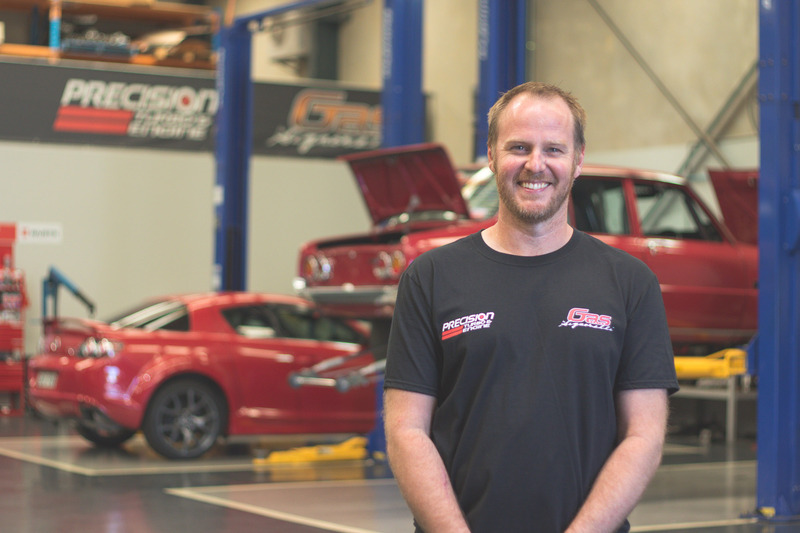 Gas Racing are exclusive Australian dealers for Precision Turbo and Engine and authorised dealers of FuelTech engine management. Please call us to discuss your project and to see how we can help you reach your performance goals. With over 20 years experience, Gas Racing director Joe Signorelli has earned a reputation in the industry that is unsurpassed, spearheading the team that claimed status as the number one sport compact race team in the world. Head hunted to work with the team, resident wirer Tim Adams holds an abundance of experience with all things electrical. The qualified auto electrician meticulously fits and wires all in house engine management system options from street to elite race applications. 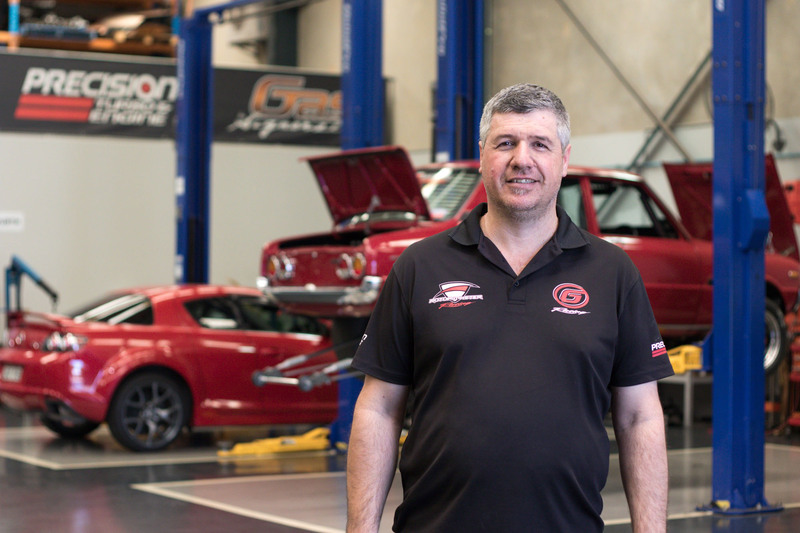 Our full time fabricator and mechanic, David’s ability and experience in his given field ensures his work and craftsmanship is of the highest standard. At Gas Racing, we uphold our high standards with a formal commitment to quality. As a team, we strive to push the barriers of high-tech professional drag racing world wide while contributing to the profile lift of the sport to new levels. As with any business, success comes from having quality personnel, quality equipment, and a positive outlook. The combination of experience, passion, determination, dedication, motivation and creativity ensures Gas Racing appeals to new generations of automotive racers and fans, showcasing cutting-edge performance engineering and development. Gas Racing was formed in 1994 as a development program to test the boundaries of Toyota’s cult engine – the 2JZ. The team spearheaded by Joe Signorelli, invested years of research and development into formulating race-winning combinations and guaranteed horsepower packages in the form of 2JZ, RB26, 4G63, EJ20, SR20, 13B, 20B, and RB30/26 combinations. After a large investment in research and testing, Gas Racing pursued a dominance in the Sports Compact Drag Racing arena with their original and iconic gold 2JZ powered Toyota Celica. In 2012, the Celica smashed Australian records and then claimed the world record for the fastest import on any drag strip, anywhere. Their quest and determination for prominence on the race track continues today with their evolving race programme that encompasses an ever growing stable of pro race cars.